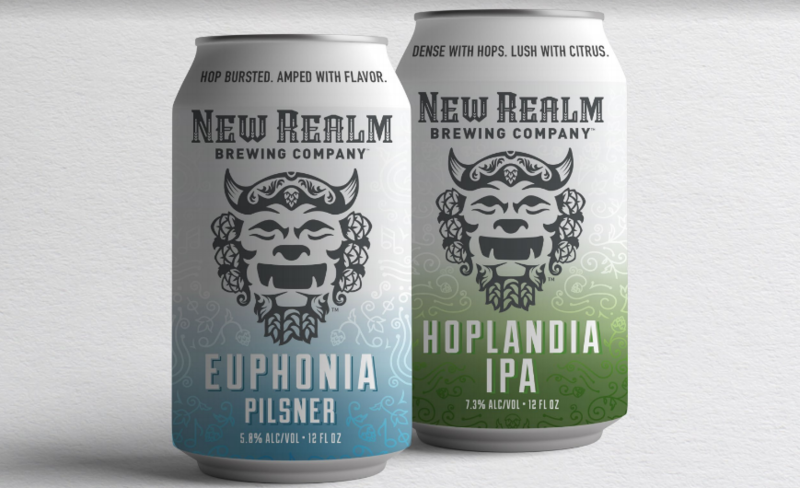 ATLANTA–Following its successful launch onto the craft beer scene in the heart of Atlanta, New Realm Brewing Company is taking steps to expand its brewing capacity. The southeast based craft brewery, founded by Carey Falcone, Bob Powers and Mitch Steele, recently purchased brewing equipment located at the former Green Flash Brewing Company facility in Virginia Beach. New Realm is currently exploring options for the location of the equipment and a potential new taproom. New Realm Brewing Company is an American craft brewery started in 2016 by co-founders Carey Falcone, Bob Powers and Mitch Steele. On a mission to rethink tradition and bend the rules, the team planted their first production facility in a 20,000-square foot space on Atlanta’s east side Beltline trail, featuring a 25hl brewhouse, 3,000 square foot restaurant, rooftop patio and beer garden. Renaissance man and brewing legend, Mitch Steele received the Russell Scherer Award for Innovation in Brewing in 2014 and co-authored the book IPA: Brewing Techniques, Recipes and the Evolution of India Pale Ale in 2012. New Realm Brewing’s core principles are quality, creativity, authenticity, and striving for perfection, all with a customer-centric commitment and approach.